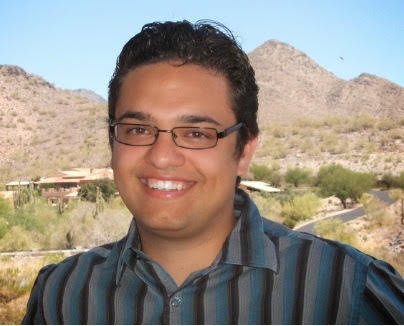 David Martinez teaches at GCC—where he obtained is AA degree. He has a BA in English from ASU, and an MFA in Creative Writing from the University of California, Riverside. His latest fiction publication was in Broken Pencil. He has also recently conducted interviews for the Coachella Review. David writes fiction, nonfiction, and poetry.